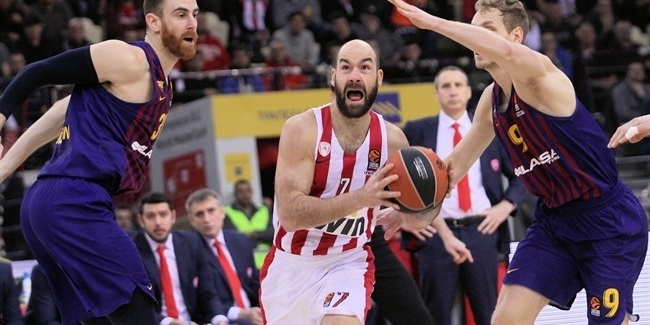 Olympiacos Piraeus reached a new agreement with small forward Matt Lojeski to extend his contract until the end of the 2016-17 season, the club announced Sunday. 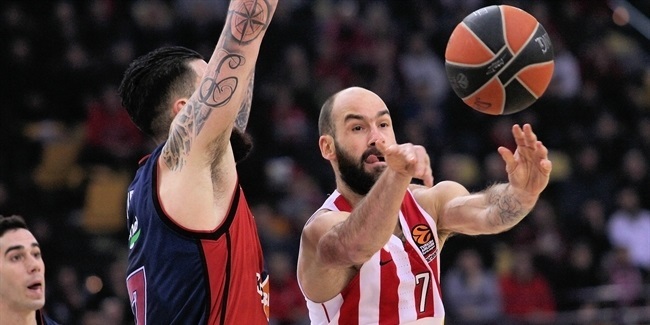 Lojeski (1.98 meters, 29 years old) arrived to Olympiacos last season, averaging 11.1 points on 43% three-point shooting and 4 rebounds in 29 Turkish Airlines Euroleague games and helping the Reds reach the playoffs, losing in a five-game series against Real Madrid. This season, Lojeski averaged 13 points in 3 games before being sidelined due to a leg injury. 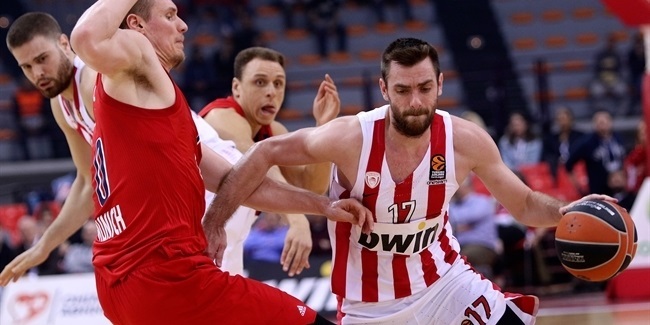 Lojeski joined Olympiacos from Telenet Ostend, where he was chosen the Belgian League MVP twice. Before joining Olympiacos, Lojeski played his entire professional career in Belgium, first with Okapi Aalstar and then with Oostende, which he led to a pair of Belgian championships and two Belgian Cups in four years.